Both screws and bolts hold things together, but screws can only latch on to threaded components, while bolts can be used to attach almost anything. Anchor bolts, for instance, are the best way to permanently attach something to concrete, and are used in the construction industry for a variety of purposes. The vital structural support they offer means they have to be made to the highest standards, thoroughly tested and subjected to strict quality control. The Prendergast assembly process covers all of this. Our top of the line machinery ensures that every fastener we make, from decking screws to stainless steel fasteners, is precisely manufactured to specification. Different kinds of bolts used in various industries incorporate a wide variety of head designs that match up with particular tools. We cover them all. 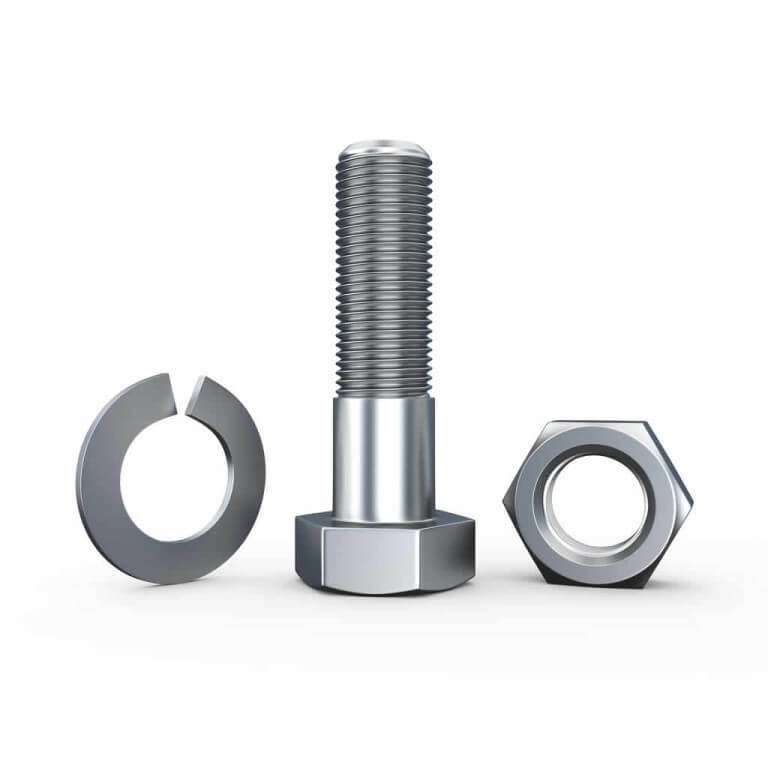 With Prendergast, you’re getting Brisbane’s widest range of stainless steel anchor bolts, concrete anchor bolts, nuts, screws and fasteners of all types. Our standard delivery service ensures that your purchases will reach you 10 business days from your order date. You can be sure that your square head bolts will reach Perth, Adelaide, Darwin or anywhere in Australia promptly. We also provide overnight and express delivery for emergencies. Learn more about our delivery options here. At Prendergast Fasteners we’re as deeply committed to providing the right information as we are to supplying the right products. All our staff have up-to-date and in-depth knowledge of products and processes. If you’re unsure what shaped head you need, what kind of anchor bolt your Brisbane business requires, or if you have any other questions at all, we’re ready to help. Call us or explore the site for more information on nuts, screws, services and complementary products. If you can’t see what you’re looking for, just give us a call at 1800 074 094 or contact us online, and we’ll make sure you find it.